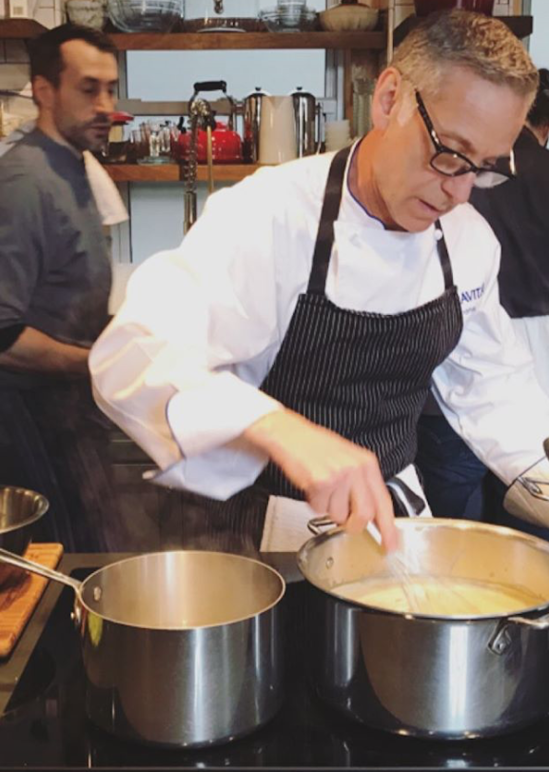 Held in in Little Italy’s The Kitchen Table, a private dining event space for culinary exploration, CEO and President of Colavita USA, Giovanni Colavita and Vice president, California Operations, Paolo Colavita hosted a lunch, prepared by Colavita Master Chef Ken Arnone. 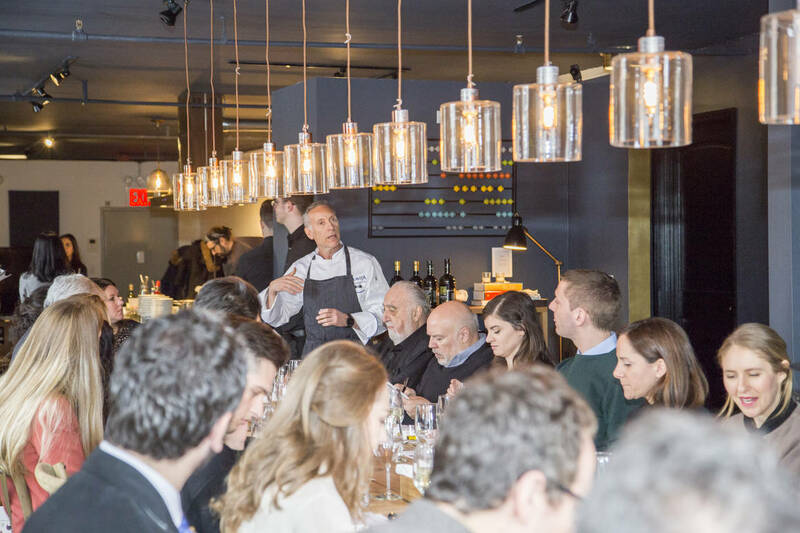 As the tasting began, everyone sat around the large rustic wooden table that filled the room. “It has been almost 10 years that Colavita is present in the US. We initially built a facility in New Jersey, and now we are working on a new one in California.” Giovanni Colavita said in his introductory remarks, “In Italy, we partner with the farmers, who are the real experts, and we support them in any way we can. We have been working with the same families for three generations, establishing a family relationship that is not only based on business. In California, we want to follow the same concept, even though it’s harder. We want to establish a strong relationship with the local producers and shed light to the Californian product.” he added. 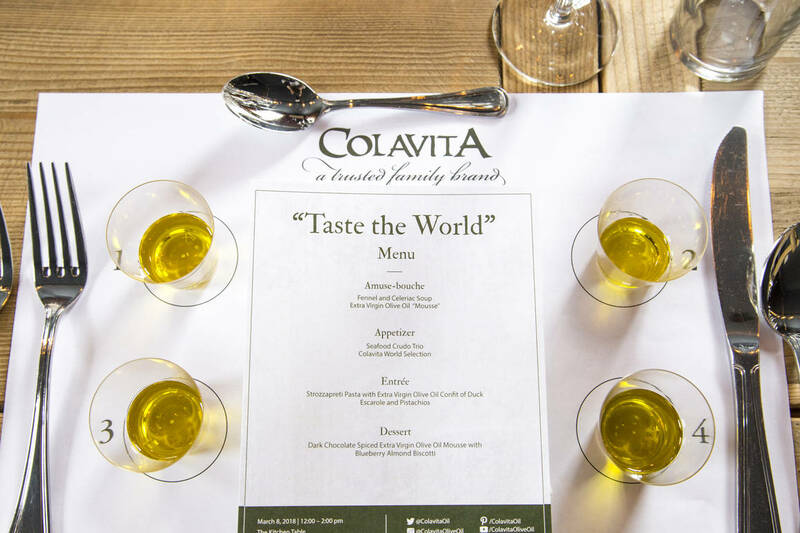 The lunch started with a tasting of four different Extra Virgin Olive Oils from the Colavita’s World Selection line. Wine newbies and experts alike know that grapes grown in one part of the world taste completely different than grapes grown elsewhere. The same is true for olives. The oil they produce is different from one region to another, too. Nicely numbered and arranged on the four corners of the placemats, the tasting featured extra virgin olive oils from California, Greece, Italy and a special blend of oils from Europe. Olive oils, just like wines, have a very wide variety of flavors and aromas, which are determined by several factors including type of olives, the region, the ripeness of olives, the growing conditions, and the oil storage. 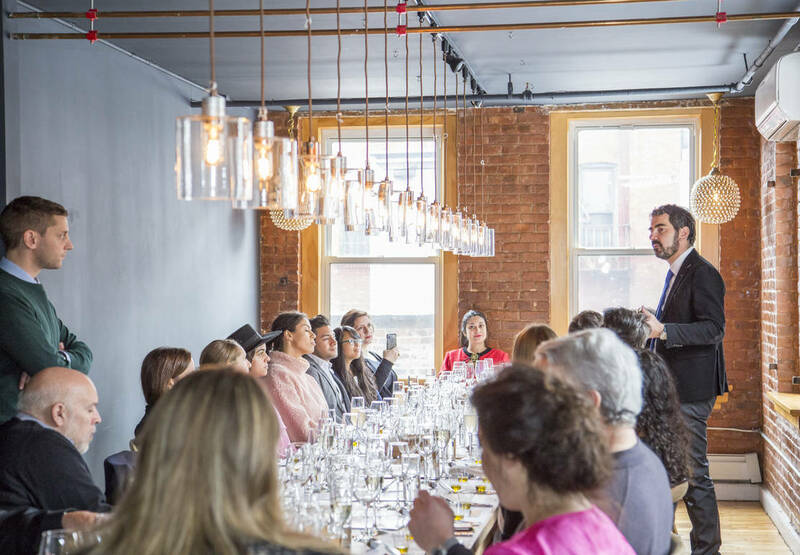 Chef Arnone explained that usually oil tastings are sipped from special blue glasses that are intended to disguise the color of the oil because it should not impact your judgment on its quality. 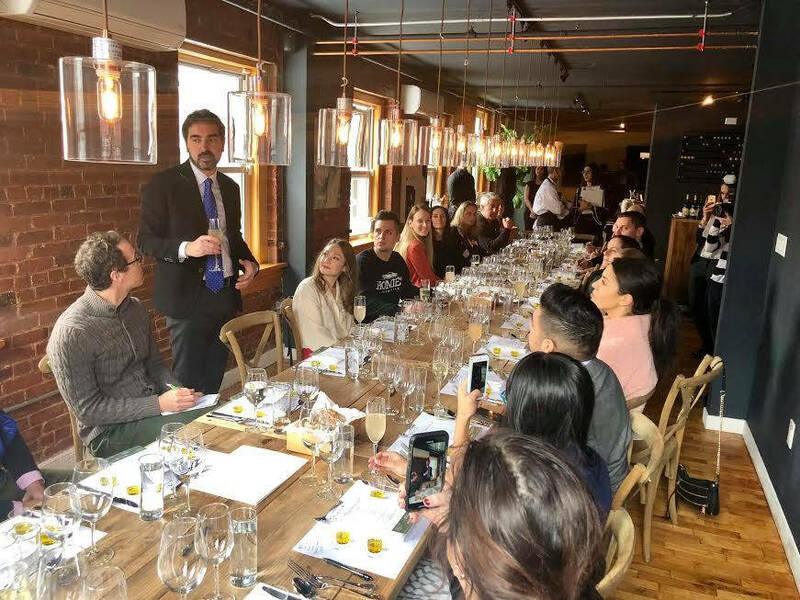 Other tips Arnone shared with the guests, in order to better taste olive oil, are to make sure to drink some water to have a fresh palate, to cover the glass with your hands to keep it warm, to swirl the cup to allow the aroma of the oil to fill the glass, and to slurp. Do not swallow the oil! Slurping will allow you to pull both oil and air into your mouth to enhance your ability to detect different flavor notes. 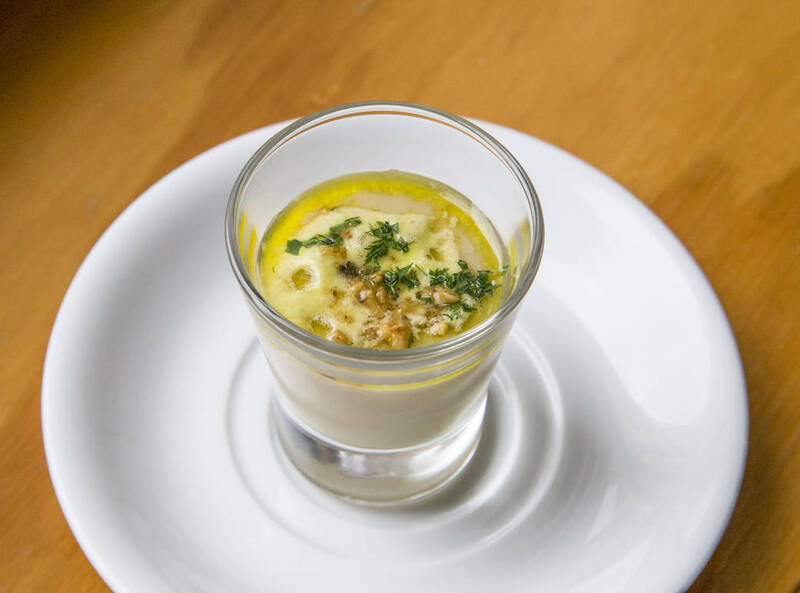 Fennel and Celeriac Soup with Extra Virgin Olive Oil “Mousse” (California EVOO in the soup; “Mousse” consisted of Premium Italian EVOO). 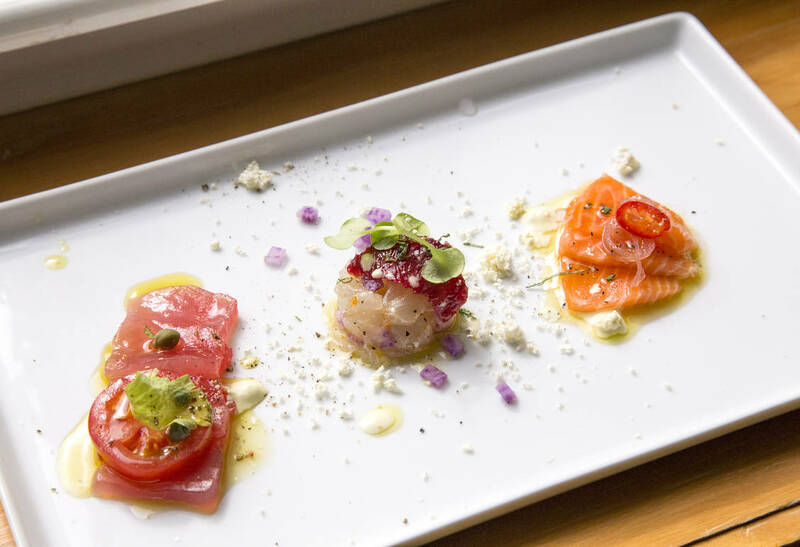 As an appetizer, Seafood Crudo Trio (Ora Salmon (Spanish EVOO), Fluke (Greek EVOO), Tuna (Premium Selection EVOO)). 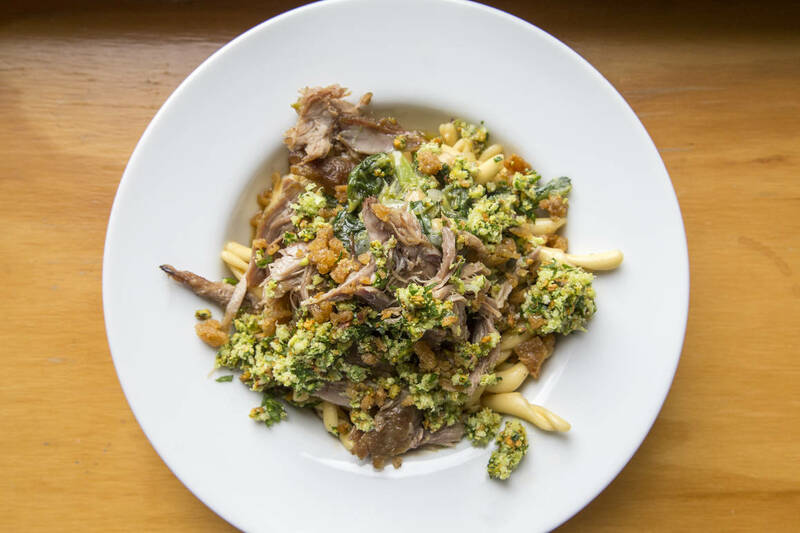 Then a mouthwatering entrée, the “Dal Raccolto” Strozzapreti Pasta with an Extra Virgin Olive Oil Confit of Duck, Escarole, and Pistachios (Duck Confit cooked with California EVOO; Drizzle of Premium Italian on top of the pasta). For the dessert, a Dark Chocolate spiced Extra Virgin Olive Oil Mousse with Blueberry Almond Biscotti (Spanish EVOO in the Mousse; Premium Selection EVOO in the biscotti). The Colavita family traces its roots to a small town in the Italian region of Molise. Their story began in 1938, when Giovanni and Felice Colavita established a small olive oil mill in the village. After further investments, Oleifici Colavita became one of the top refiners in Italy. In 1977, the second generation of the family decided to expand internationally, and with the help of the Profaci family, in the early 1980’s the family was able to reach new consumers and markets, in countries such as South America, Japan, Canada and the US. “We were the first company that introduced Extra virgin olive oil to the US. The consumers, however, were not ready for its strong taste, they were using Canola, which as you all know, has a really flat taste. So, we put effort in educating the consumers and the food industry, and with some good fortune, the Mediterranean diet was introduced in the United States, thus the extra virgin olive oil exploded and we were the only extra virgin olive oil on the shelves” said Giovanni Colavita. By the end of the 1980s, Colavita’s brand strengthened in its reputation as a benchmark for Italian quality products worldwide and today Colavita is distributed in over 80 countries and is recognized worldwide as the top authentic Italian extra virgin olive oil. 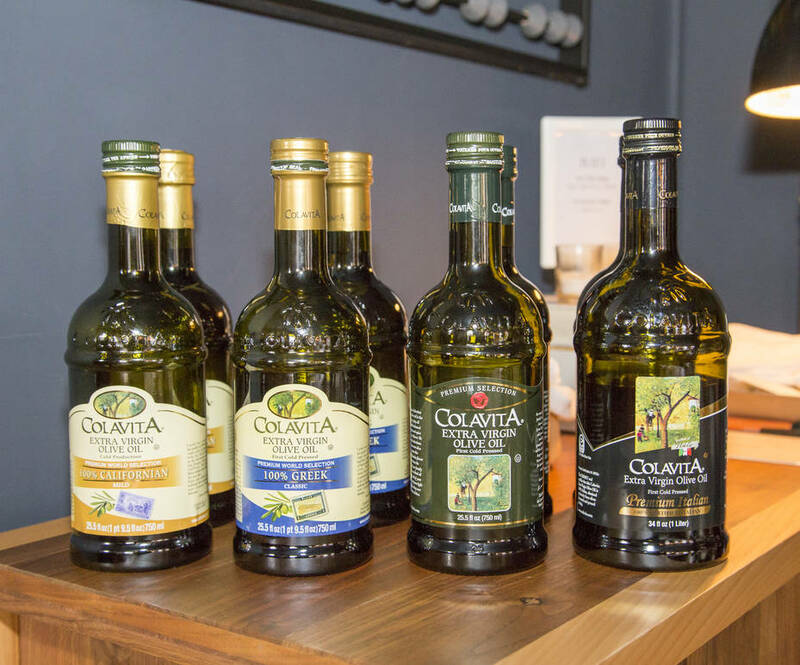 In addition to extra virgin olive oil, Colavita authentic Italian specialty products include durum wheat semolina pasta, a full selection of balsamic and wine vinegars, traditional and organic pasta sauces and olive-canola blended oils. Colavita has exclusive rights to import, distribute, and promote brands such as Perugina Baci, Cirio, and San Benedetto.